Directed by Jon Watts, the 2nd reboot of the Spider-Man franchise pits Tom Holland's version of the web slinger vs. Michael Keaton's Vulture. The film follows in the wake of 2002's Spider-Man and 2012's The Amazing Spider-Man. 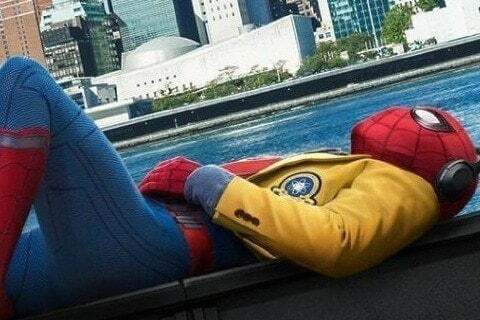 Earning over $870 million at the box office worldwide, Spider-Man: Homecoming became one of the highest grossing films of 2017.